One of Phuti Radiphuti's apprentices has gotten a girl pregnant and, under pressure to marry her, has run away. Naturally, it is up to Precious Ramotswe and Grace Makutsi to help the couple work things out. 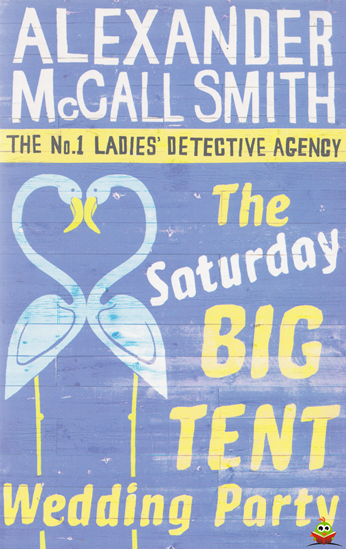 In other developments, Mma Ramotswe investigates a case of rural jealousy in which cattle are being poisoned, in this 12th installment of the beloved, bestselling series.